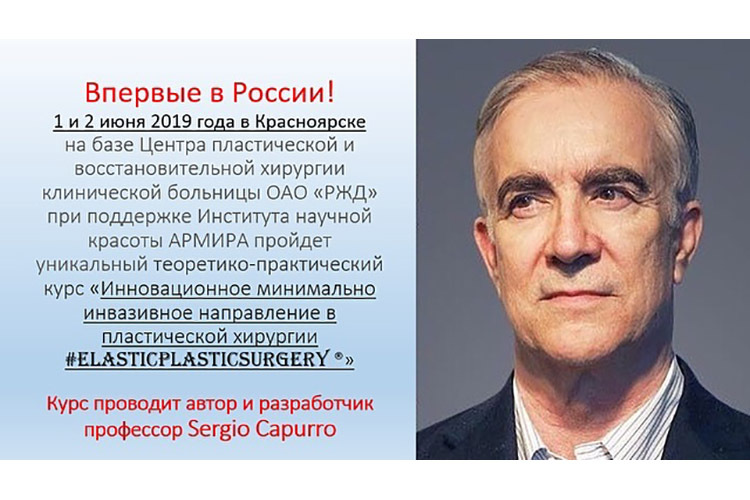 The appearance of prosthetic breasts can be improved by means of a procedure designed by the plastic surgeon Sergio Capurro in Genoa with the collaboration of the aesthetic surgeon Maurizio Berlanda in Trento. 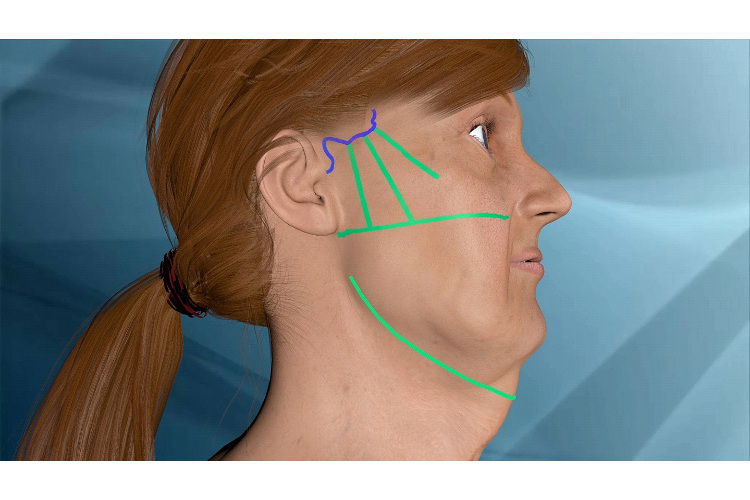 This procedure is carried out through a small 8 mm incision in the areolar margin. Implanting breast prostheses, especially if they are large, changes the shape of the breasts, which lose their natural conical shape and become rounded. Subsequently, gravitational ptosis detaches the prostheses from the chest wall. Under the weight of the prostheses, the tissues stretch and the diameter of the areolae increases. These breasts look like spherical formations connected to the chest wall by hollowed-out skin. Today, the appearance of prosthetic breasts can easily be improved and made more natural by means of an Elastic Plastic Surgery procedure that reduces the areolae and makes them symmetrical, restores the conical shape of the breasts, repositions the prostheses in contact with the chest wall and raises the prosthetic breast by a few centimeters. 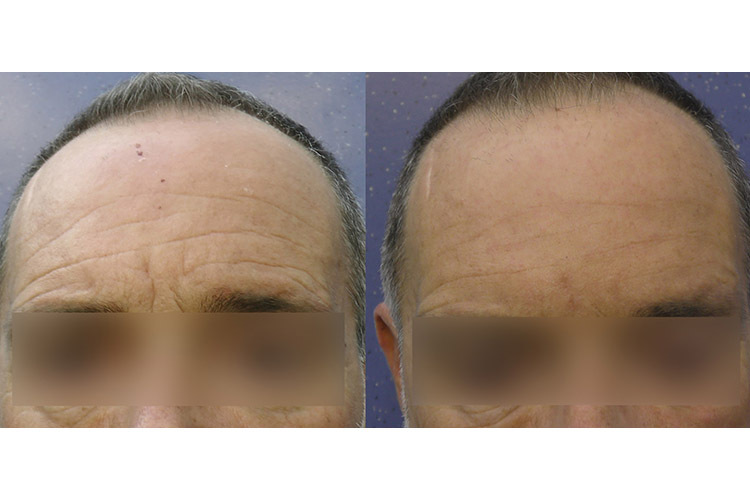 The procedure has been made possible by the creation of an elastic surgical thread and a two-tipped needle. This ambulatory procedure is carried out through a tiny 8 mm periareolar incision by means of the Elasticum EP4 thread and the Jano needle. (Preview on CRPUB.ORG).